The Tom and Jerry Comedy Show is an animated television program produced by Filmation for MGM Television in 1980, on CBS for Saturday mornings. The show lasted two seasons and the individual episodes were eventually added to syndicated Tom and Jerry packages, and also occasionally appeared on Cartoon Network and Boomerang. 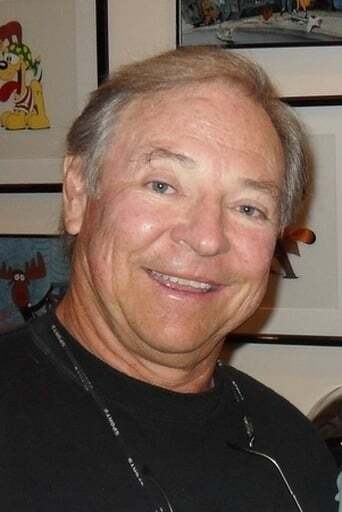 Most voices were done by Frank Welker and Lou Scheimer.